The 2013-2014 edition of the Guelph Tribune Community Guide includes a positive review of the Guelph Jazz Festival and its twenty years as a mainstay of the Guelph community. The article, written by Ned Bekavac, includes commentary from GJF Artistic Director and ICASP Project Director, Ajay Heble, who remarks on the festival’s commitments, “I’ve often said that the festival is about the music, of course, but for me it’s more about reinvigorating public life with the spirit of community and dialogue.” The Guelph Jazz Festival will be celebrating its 20th anniversary this year and attracts many ICASP researchers and colleagues as performers, colloquium presenters, staff, volunteers, and audience members. 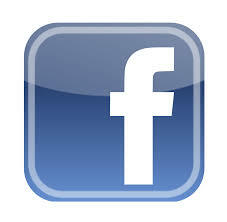 To read a copy of the article, please click here. 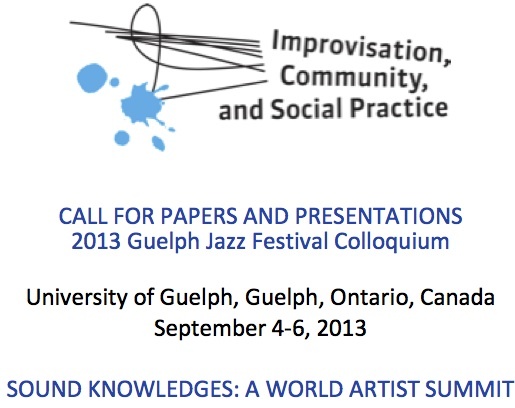 The Guelph Jazz Festival, in conjunction with the Macdonald Stewart Art Centre, the University of Guelph, and the SSHRC MCRI research project on “Improvisation, Community, and Social Practice” (ICASP), invites proposals for papers and presentations at our annual three‐day international interdisciplinary conference. This year's colloquium will take place September 4th to 6th as part of the 20th anniversary edition of The Guelph Jazz Festival (September 4‐8), and as the capstone event for ICASP. Featuring workshops, panel discussions, keynote lectures, performances, new research‐based and artistic collaborations, and dialogues among researchers, artists, and audiences, the annual colloquium cuts across a range of social and institutional locations and promotes a dynamic international exchange of cultural forms and knowledges. What does it mean to be an artist in the world? How can we best assess what it means for performing artists to be socially responsible? How might that responsibility most purposefully and most creatively manifest itself in practice? How does sound translate into knowledge, into obligation, into social action? How have jazz and improvisation been used to create greater understanding and cooperation between cultures? What is the role of translocal contact and cooperation—not the undifferentiated movement of music around the globe, but particular links between specific places as in Brazilian music in New Orleans, Cuban rumba in New York, Mexican son jarocho music from Vera Cruz and Seattle, Indigenous Zapotec music in Fresno? How do indigenous communities across the world improvise, translate, transform, and indigenize the form of jazz (or of other arts practices)? How might institutions concerned to advance transcultural understanding make use of jazz and improvisational arts? Has the globalizing impact of mainstream jazz on world markets (and the festivals that use “jazz” in their title and marketing) led to a homogenizing of the music? We invite presentations that address these questions and concerns, as well as case studies focusing on any issues of jazz and musical improvisation in relation to broader questions of social responsibility and transcultural understanding, historicized studies of material practices, practice‐based research interventions, and analyses of exemplary sites of political and social transformation keyed to music. We are particularly interested in interdisciplinary work that speaks to both an academic audience and a general public. We also invite presenters to submit completed versions of their papers and presentations to our peer‐reviewed journal, Critical Studies in Improvisation/Études critiques en improvisation (www.criticalimprov.com) for consideration. Visit the Oral Histories page for the full video and transcript. -Cecil Taylor qtd. in Alfred Willener, The Action-Image of Society 255. 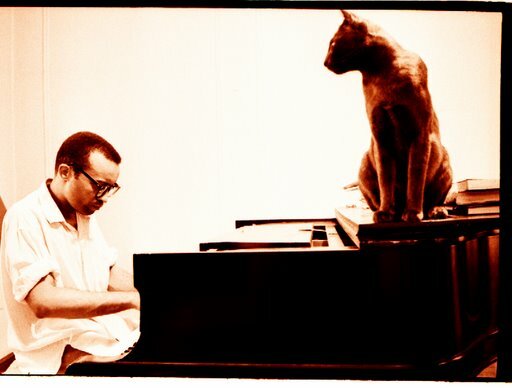 Cecil Percival Taylor is a classically trained American pianist and poet; Taylor is also considered one of the major innovators and pioneers of the free jazz movement. His piano playing has been associated with percussion, described as “eighty-eight tuned drums” (Val Vilmer, As Serious as Your Life 45), and his physical approach to playing piano is very energetic, producing intricate improvised sounds involving tone clusters and dense polyrhythms. After first playing in R&B and smaller swing-styled groups in the early 1950s, Taylor formed his own band with saxophonist Steve Lacy (recording Jazz Advance in 1956). Taylor is also a poet, with diverse stylistic influences, including Charles Olson and Amiri Baraka. Poems are often integrated in his musical performances, and they are often found in the liner notes to his albums. In 1987 he recorded the excellent spoken word record Chinampas, reciting several of his poems while accompanying himself on bells, timpani, and other small percussion. In 2008, Germany’s Free Music Production label released The Dance Project, a live recording (with Taylor, bassist William Parker, and percussionist Masashi Harada) of a multimedia performance of perceptive improvisational accompaniment for four dancers. Matt Brubeck (born May 9, 1961) is a composer, educator, bassist, keyboardist, and performer specializing in improvisation on the cello. He is classically trained in cello performance from Yale, and he is at ease in playing in multiple diverse genres, as well as with taking his cello improvisations into far out musical territory. He was born in Norwalk, Connecticut and is the youngest, yet tallest, son of the celebrated jazz pianist Dave Brubeck. Originally Matt Brubeck started out playing piano, at the tender age of three, but when his school orchestra put out a call for a cello player, he decided to take it up. 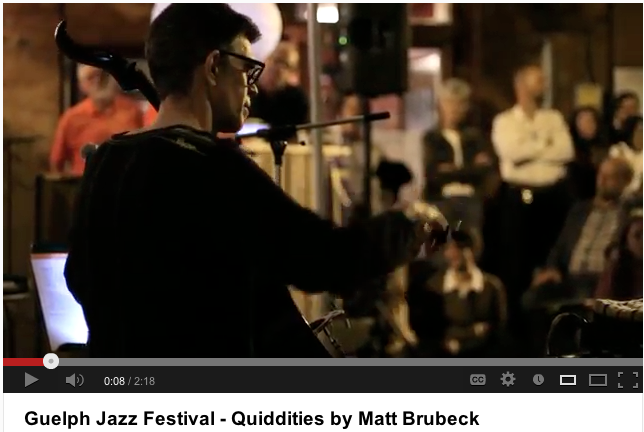 Matt Brubeck has performed and recorded with a distinct group of artists in an array of rock, folk, jazz, classical, and improvised mediums. In his miscellaneous adventures in the pop/rock world he has toured with the Dixie Chicks, Sheryl Crow, and the Indigo Girls, spent the summer of 1997 playing the Lilith Fair with Jewel, and has performed/and recorded with Tom Waits (specifically on Waits’ albums Alice, The Black Rider, and Night on Earth), Sarah McLachlan, and Tracy Chapman, to name but a few. He has also collaborated with an array of jazz artists (from Evan Parker to John Geggie), and has played the major jazz circuit, from Monterey to Montreal. He worked for several years as composer and cellist/bassist with the San Francisco based Club Foot Orchestra, contributing to highly revered scores for film and television. In 2008, Matt participated in the Grammy award winning Songs of Joy and Peace project with cellist Yo-Yo Ma. 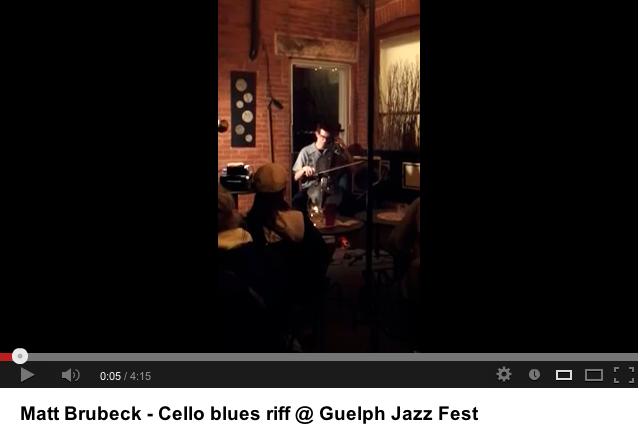 Presently residing in Guelph, Matt Brubeck performs with local Ontario musicians and continues to perform with musicians from across the globe. 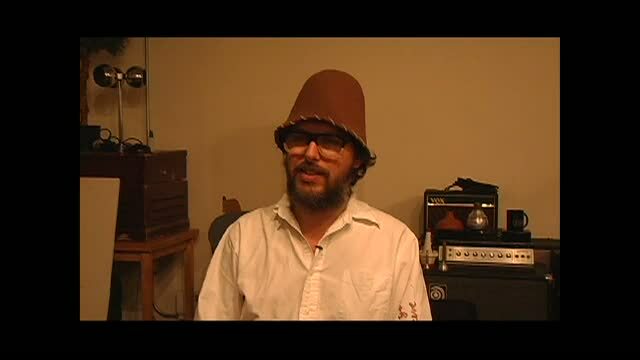 His most recent contribution, with the group Stretch Orchestra, a trio with guitarist Kevin Breit and percussionist Jesse Stewart, won the 2012 Juno Award for Best Instrumental Album of the Year. Together, they form one of the most musically adventurous and exciting trios on the scene today. 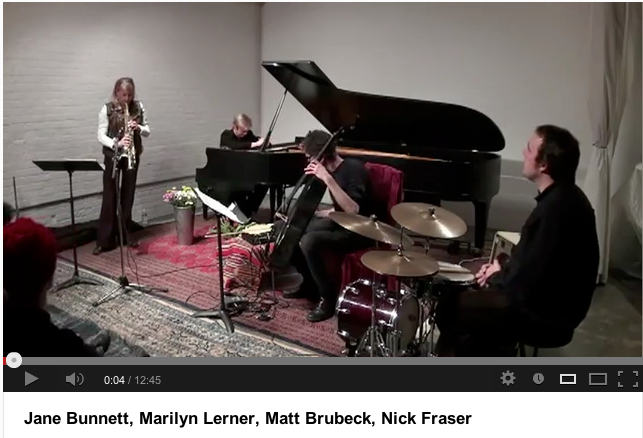 Matt is also a member of Ugly Beauties (a trio with pianist Marilyn Lerner and drummer Nick Fraser), and he also performs with jazz pianist David Braid as the duo Brubeck Braid (they have toured Australia, China, Ontario, and Quebec). 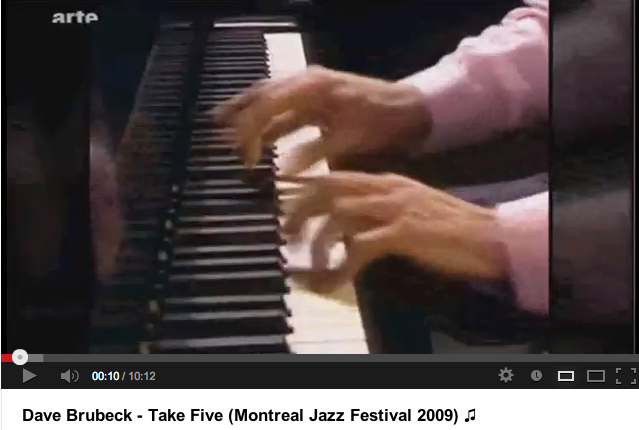 Brubeck Braid’s 2007 album, twotet/deuxtet, was nominated for both a JUNO award and a National Jazz award in 2008. Additionally, Matt serves on the music faculty at York University and Humber College where he leads various ensembles, and teaches jazz string, composition, and improvisation. Yo-Yo Ma describes him as a “fantastic cellist!”—improviser, polymath musician, and generous educator should be added to that acclaim. Eric Lewis is associate professor of philosophy at McGill University and the director of the McGill Center for the Critical Study of Improvisation. The Video Art of Sylvia Safdie brings into focus the complete video oeuvre of a pioneering Canadian artist. Tracing the development of Safdie’s work and its implications for the future of media art, this volume provides a stunning perspective on her videos and sets a new standard for the presentation of video art in book form. Safdie's principal video works are presented in the form of more than 200 images, selected and arranged to suggest the content, rhythm, and movement of the videos themselves. Alongside the rich illustrations, the book explores Safdie's video art through a thoughtful introduction to the artist and two insightful critical essays. Eric Lewis relates her videos to her works in other media, considers how she poses key questions in the philosophy of art, and addresses issues concerning Jewish art and identity. He discusses the complex relationship between Safdie's video images and the improvised music she often employs as soundtracks. An essay by music scholar and conductor Eleanor Stubley explores the relationship between the body and mind in Safdie's videos, shedding light on the emotive and sensorial qualities of the breathing body. 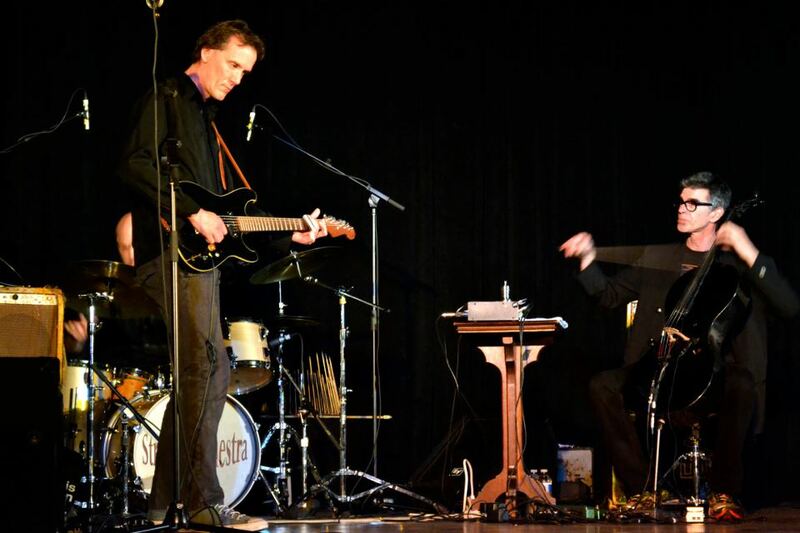 Click here to read Andrew Vowels article, Music Brings Community Together: Improvisation helps musicians find harmony, which appeared in At Guelph. The article interviews Ajay Heble, and connects improvisation and social issues, both of which are at the helm of ICASP, and the Guelph Jazz Festival, now in its 20th year. This is the final call for applications to the Improvisation, Community, and Social Practice Postdoctoral Fellowship Program 2013-2014. Applications must be submitted by April 30th, 2013. All of the relevant information pertaining to the application process can be found in the attached poster (in PDF format) here. Guelph Jazz Festival’s 8th Annual Sounds Provocative Jazz Art Auction is this weekend: Sunday, April 21st, 2013, 2-6 pm. The auction will be held at the beautifully renovated Holiday Inn Guelph Hotel & Conference Centre (601 Scottsdale Drive, Guelph). Expect a beautifully-curated exhibition by Renann Isaacs, featuring stunning works by emerging, mid-career and established artists who are locally, nationally and internationally recognized. This year the auction will be Emcee'd by Robert Enright, University of Guelph Research Professor in Art Criticism, and one of Canada's most prominent cultural journalists. Your ticket to the event includes two drinks, delectable nibbles and live music for a luxuriously delicious experience! Also enjoy the Silent Auction with a selection of some of the finest crafts and intriguing gifts from the area and beyond. Make your choices by previewing the artwork online HERE, or by viewing in person at the Red Brick Café, Meridian Credit Union, and Planet Bean.